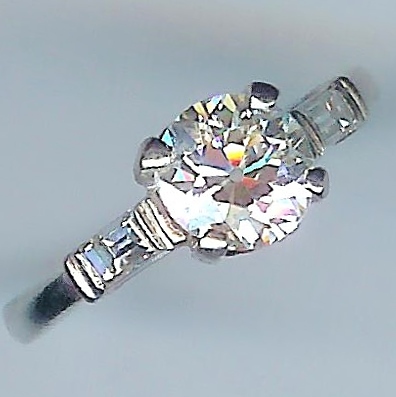 Fantastic Vintage Diamond Solitaire, Approx. 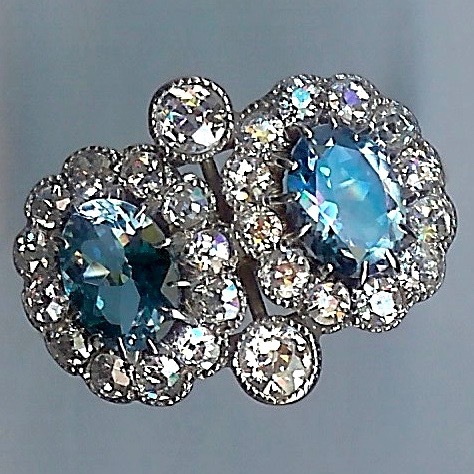 1.26cts [SH8374] - £0.00 : loveVintageDiamonds.com, Your Vintage Diamond Dreams Come True! 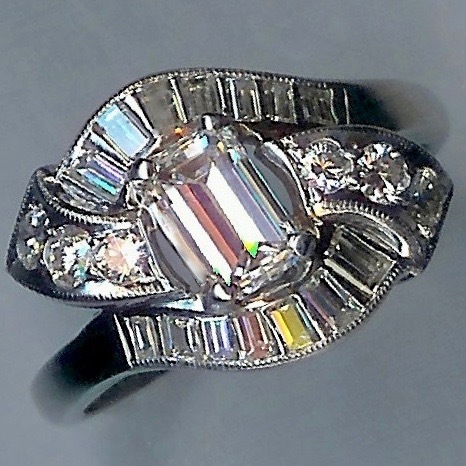 This is a fantastic vintage diamond solitaire ring of approx. 1.26cts in weight with diamond baguette-cut shoulders. 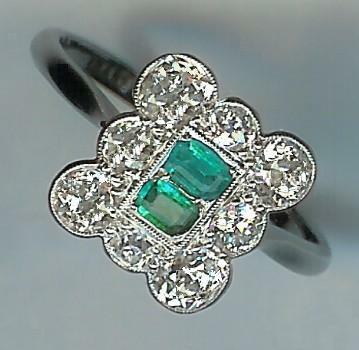 The centre stone is a rose-cut diamond and is set in a four-claw setting. On each shoulder is a baguette-cut diamond weighing approx. 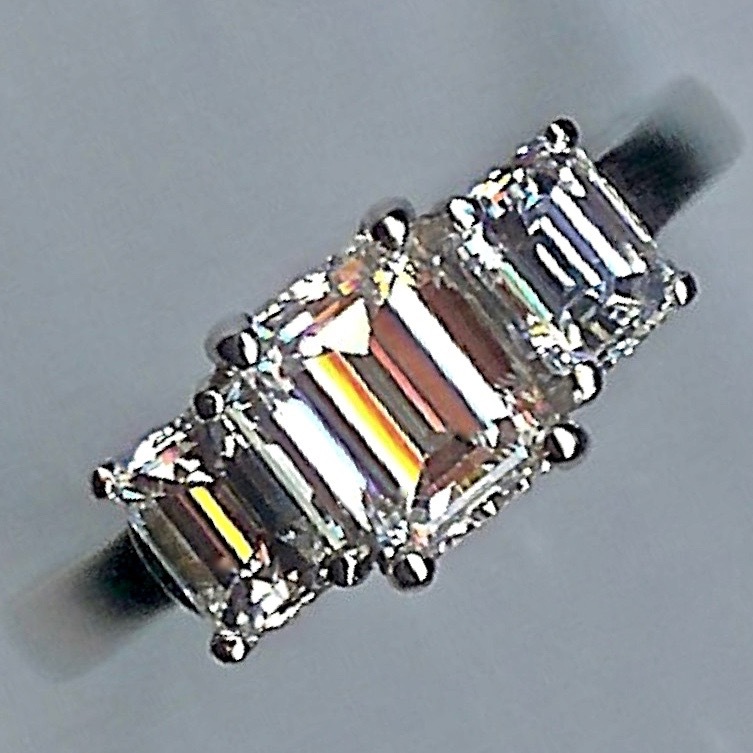 0.10cts, therefore the total diamond weight of this ring is approx. 1.46cts. The ring is white throughout, is marked 'PLAT', and tests as platinum. The overall weight of the ring is approx. 3.9gms. Current size is approx. 'K'/2' (UK).